Toronto, July 28th, 2016: ITC Systems introduces the PayStation ELITE! 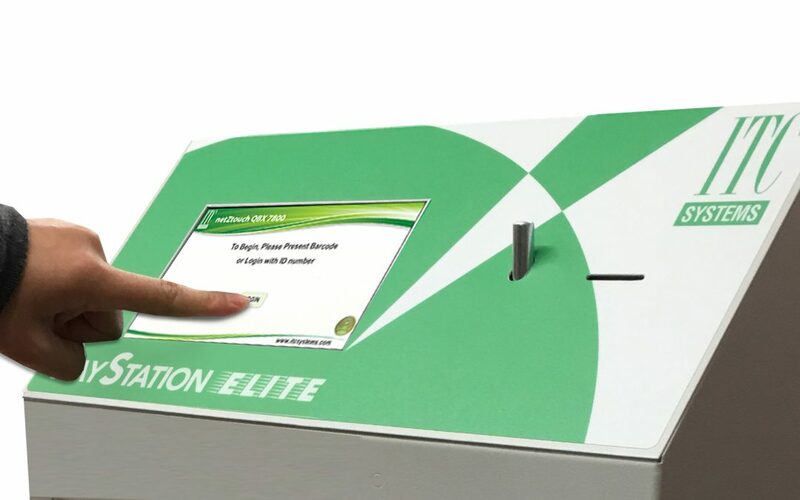 The ‘ELITE’ is the top of the line in our PayStation product program and is feature rich. Once the user/patron is authenticated or has deposited funds, the print or copy transaction is processed, charged for and logged. The print job is then released or the copy function enabled and the transaction balance displayed. The ELITE also has the ability to add value to accounts, create accounts on the fly, pay library fines and print transaction receipts. It’s Cloud based secure print release is a first in the industry, place the ELITE beside any MFD and get a ROI immediately. Contact sales@itcsystems.com (416) 289-2344 or (314) 872-7772.